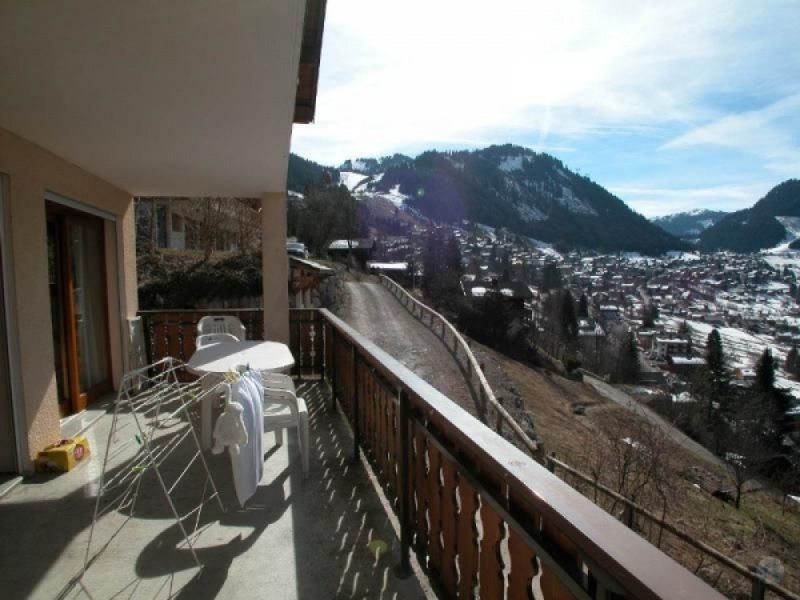 Beautiful Chatel 200 m ² cottage comprising of 3 independent apartments, including a large 4 rooms 100 m² apartment boasting a large balcony facing south / west to take maximum advantage of the sun and the beautiful views over the village. 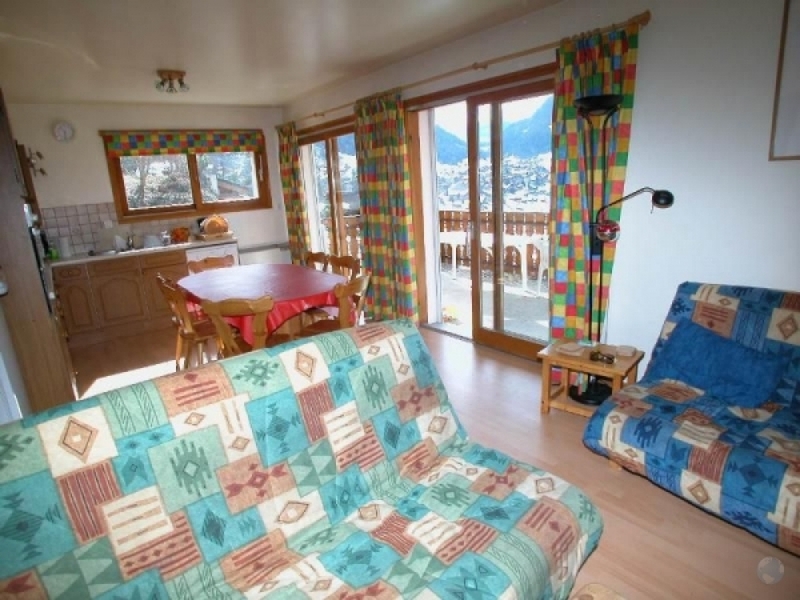 The other 2 apartments include 2 rooms with mountain views located on the top level of the chalet - 45 and 55 m ² respectively. 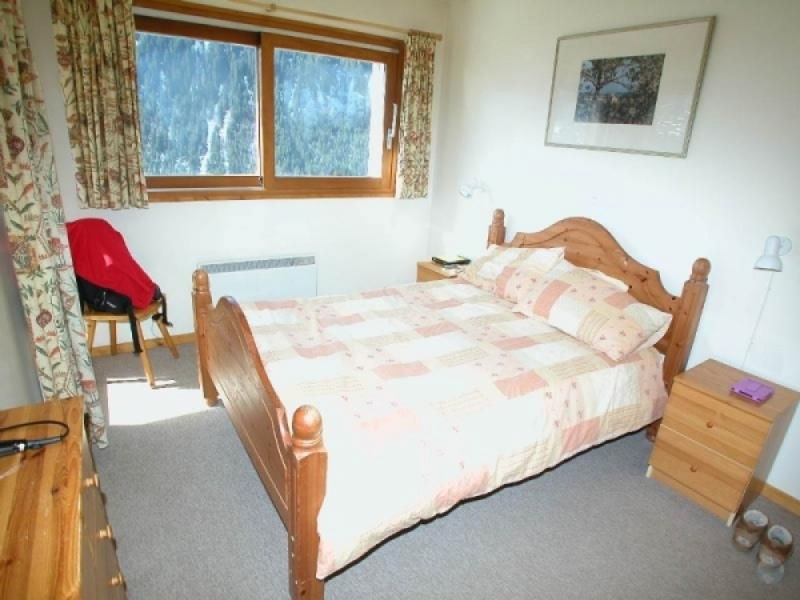 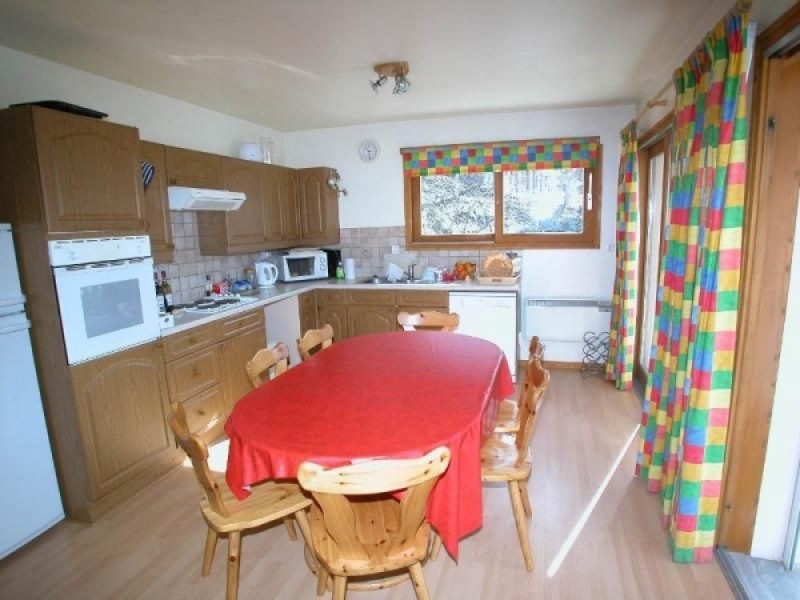 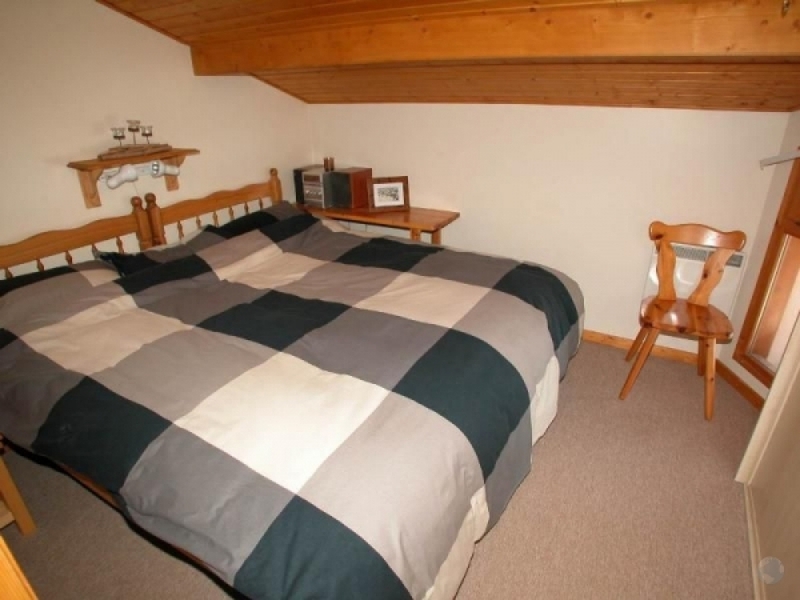 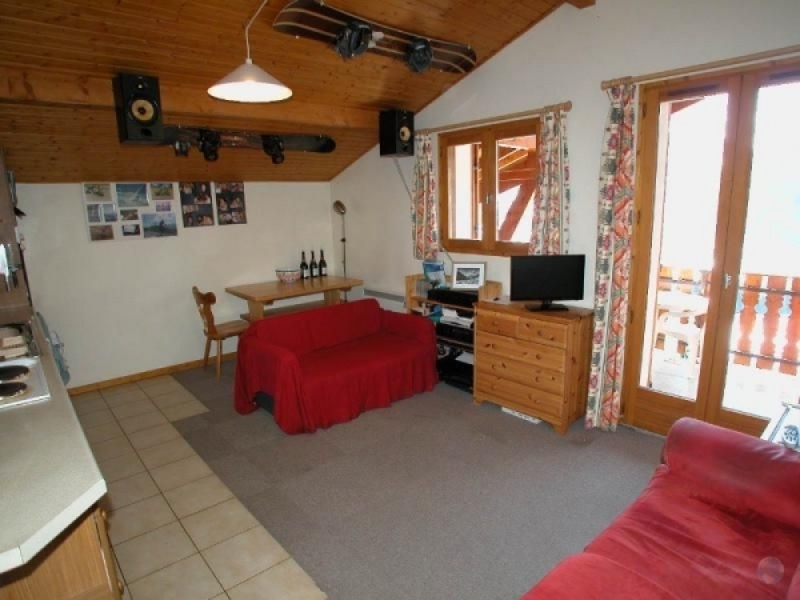 The Chalet was built in 1995 on a plot of 1000m ² with a triple garage, cellar and ski locker. 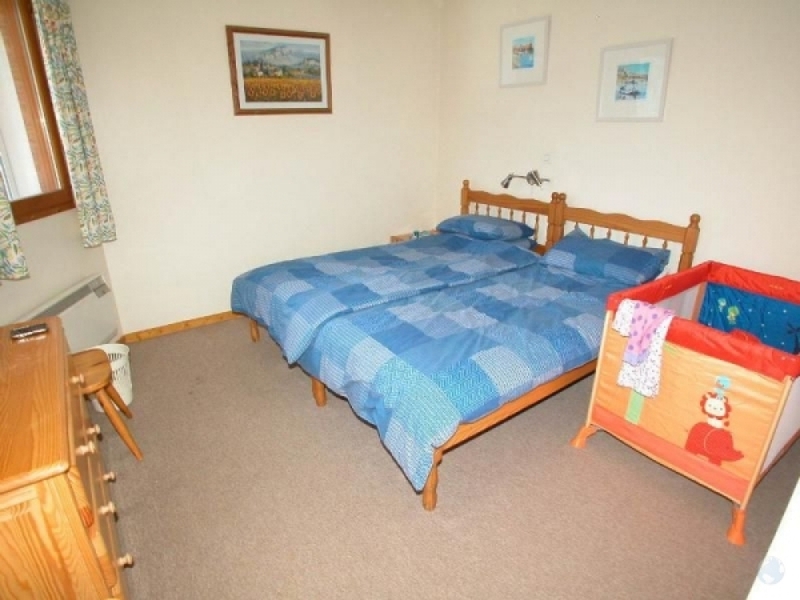 The property is located 700 m from the village centre with shuttle stop nearby. 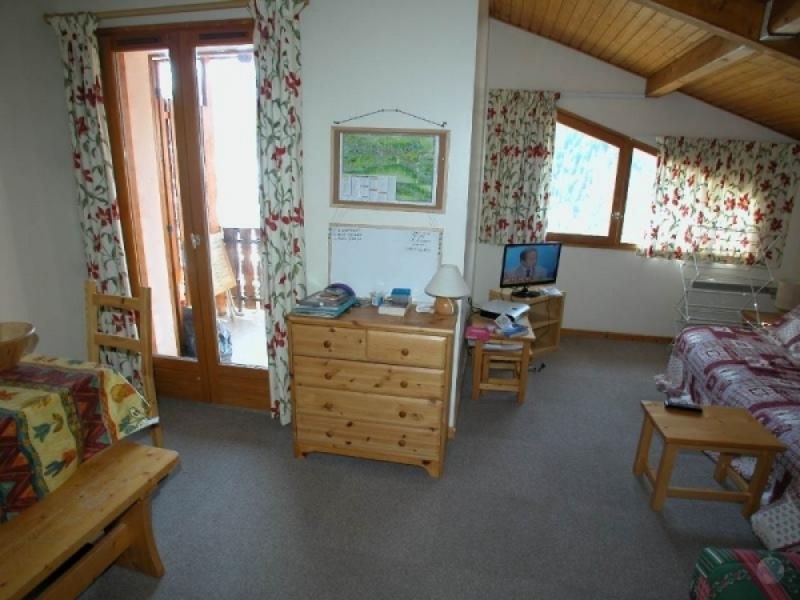 Parking: Yes Things to do & Places to visit: Skiing, Walking, Climbing, Cycling.